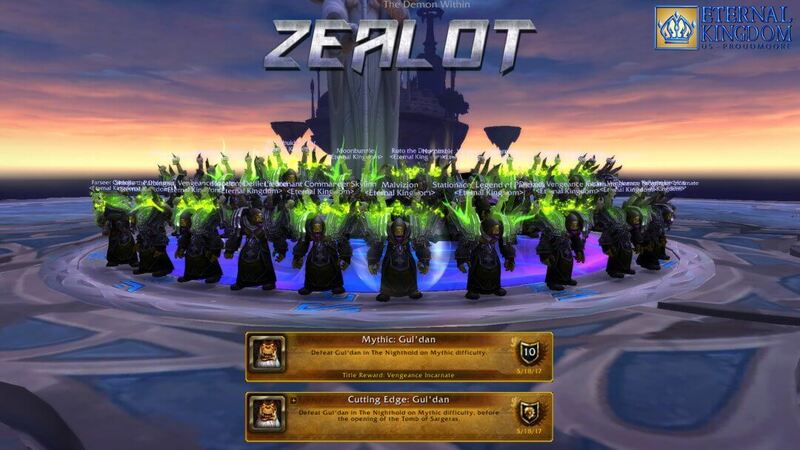 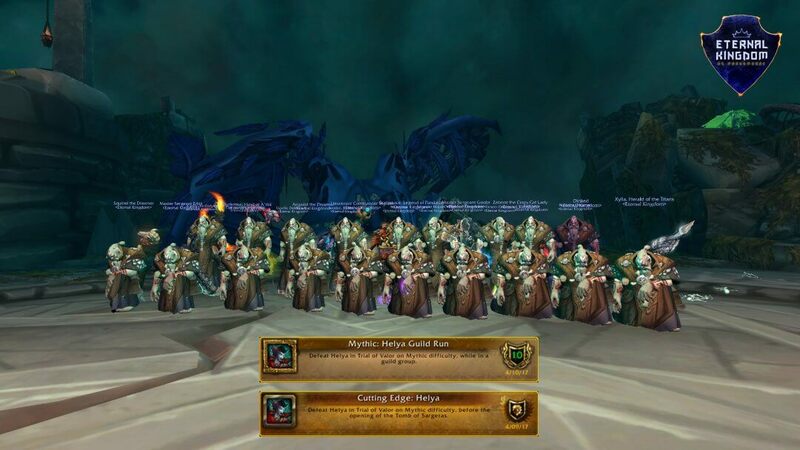 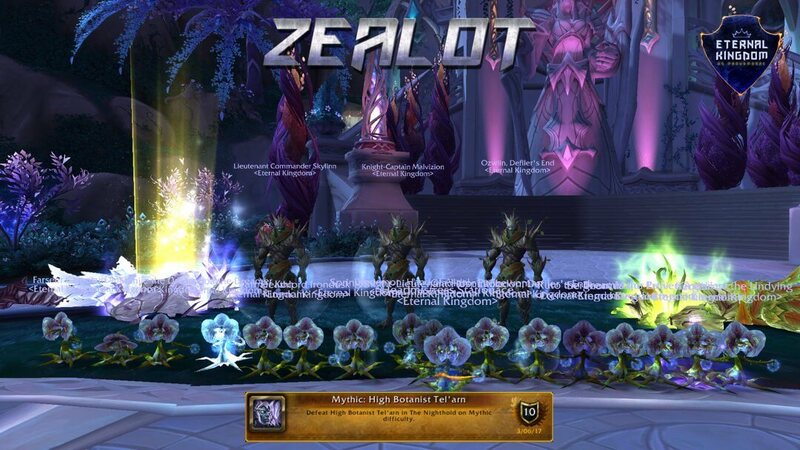 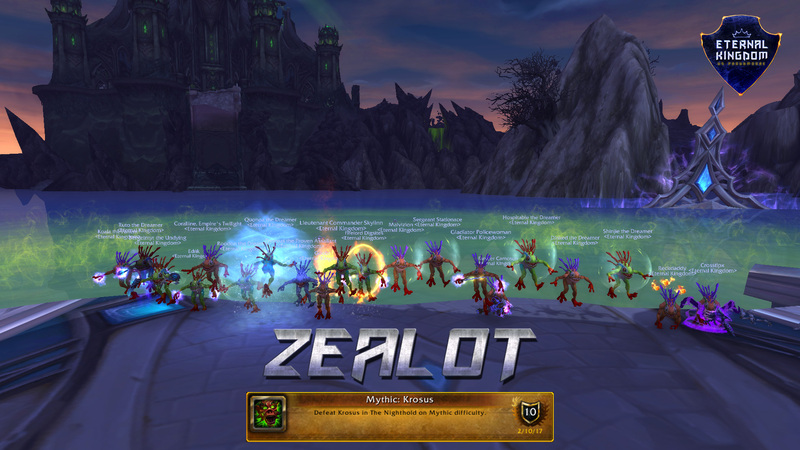 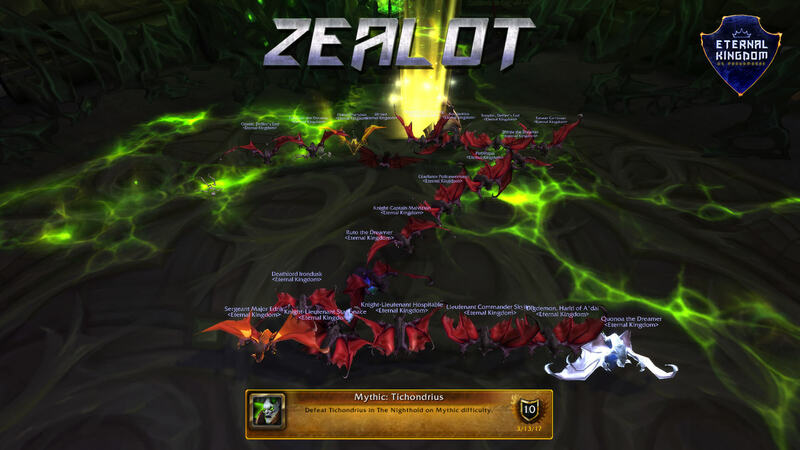 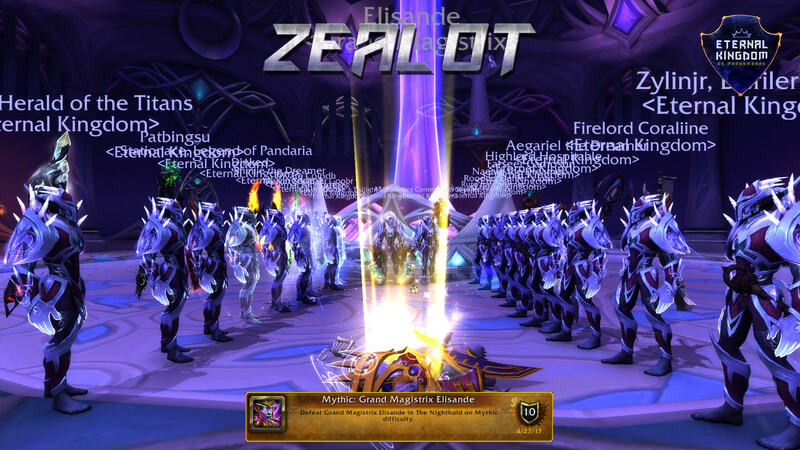 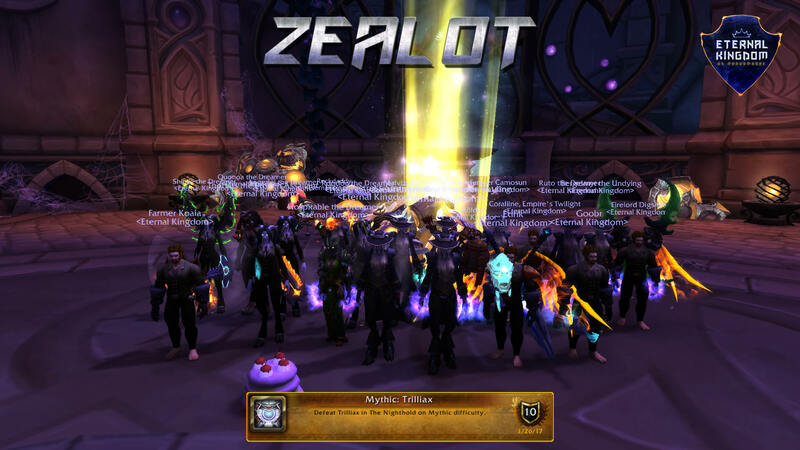 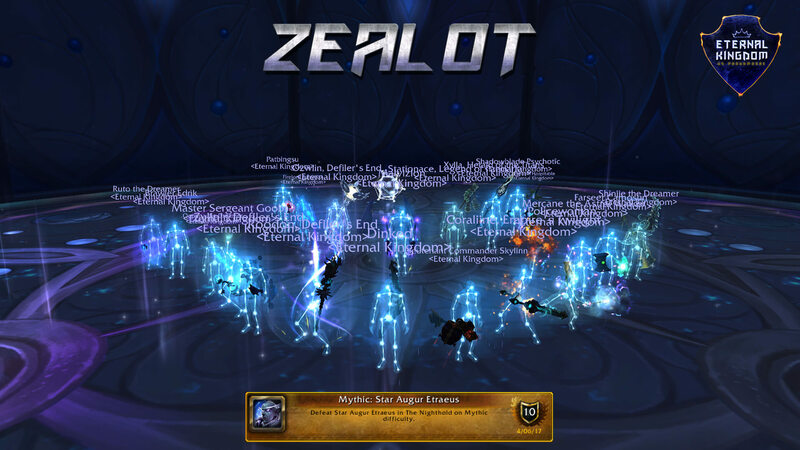 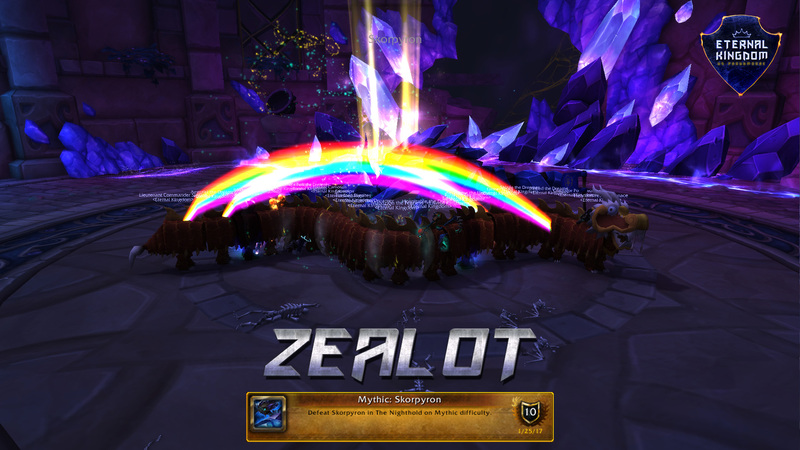 Today, we are proud to share with you Zealot’s Mythic Gul’dan kill video. 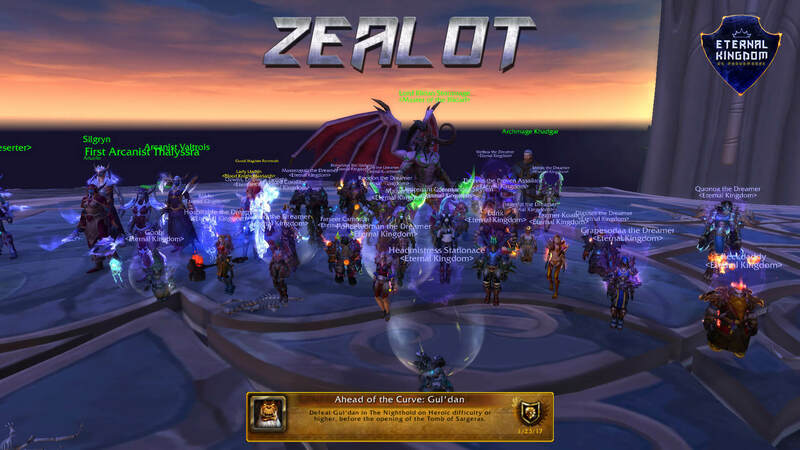 We also have a version of the kill on Vimeo that is the Official Cut that is what was intended before youtube censoring (Zealot Official Mythic Gul’dan Kill). I want to thank every single person on my team for the dedication and support they’ve put into this tier and expansion. I am beyond proud of our crew and the things we’ve done together. 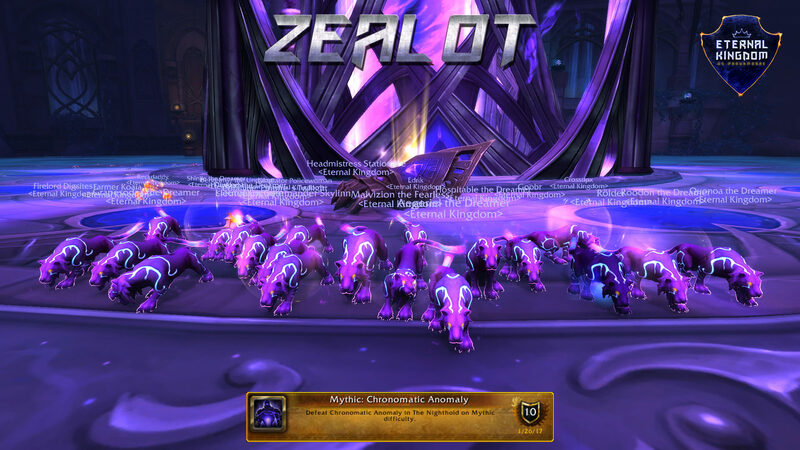 Hopefully this video captures even a taste of the fun I’ve had – hype as all hell. 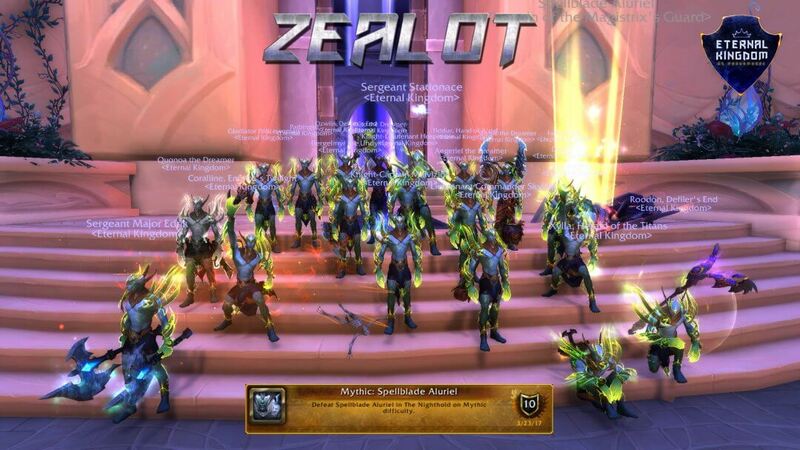 Thank you from the bottom of our heart for playing with fire and making this experience hype. This one is for Eternal Kingdom.